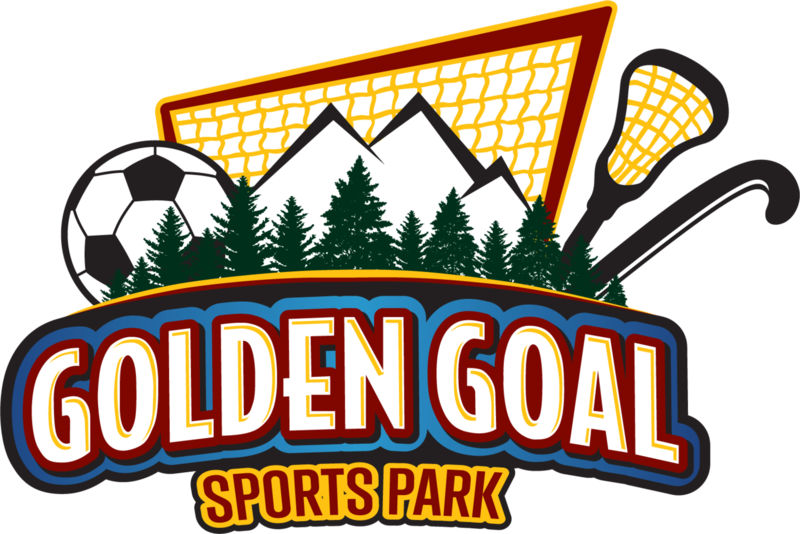 Golden Goal is located in Fort Ann, Lake George Region, New York. The Lake George Region is the fourth largest summer recreation destination in the United States. How close are the residences, dining, and social facilities to the fields? The fields are adjacent to the Athlete Village, which includes the dining area, medical facility, cabins, recreation room, coaches and players’ lounges. 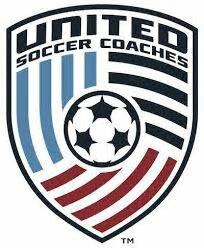 Your payment full payment includes all housing, 3 meals/day, full access to campgrounds, and all of Golden Goal amenities, all soccer activities, training, games, and a full time medical staff on hand while at camp. Do I have to drive my child to camp? You can drive your child to camp, but bus transportation will be an option for additional cost! More information to follow. Golden Goal takes great pride in the high quality food they serve. Their professional chefs prepare home-made meals in a restaurant quality kitchen. All main meals include: a protein, a carbohydrate, fresh fruit, vegetables, as well as baked treats. **If your child has allergies, meal accommodations can be made if we are notified ahead of time! Is there a medical facility at Golden Goal? Golden Goal has a designated medical building in the Athlete Village. There will be certified trainers on site throughout the entire camp. What should each player bring? Please click here for player checklist. The Athlete Village has 30 spacious cabins that sleep up to 20 players. If a coed event were to occur, boys and girls are on separate sides. Each cabin sleeps 18-20 people. Players will have a minimum of two chaperones per cabin. Adults may visit a nearby laundromat. As an alternative, Golden Goal can arrange a laundry service for about $10 to provide daily pick up and fold. Where does my child shower? The Athlete village has a designated bathhouses. The showers are individual with a privacy curtain. There is a separate room for coaches and chaperones. No! But there are opportunities for players to purchase additional snacks at the concessions outside of regular meals. Can I be a chaperone, and what does that involve? Yes, you can! Chaperones are responsible for the players during off-field hours (cabin areas), chaperones can leave camp while players are in session. All forms should be filled out and emailed to residentialcamp@njcrushfc.com.